Hero Digital is thrilled to announce the launch of John Muir Health’s new site. John Muir Health is a nationally recognized, not-for-profit healthcare organization east of San Francisco serving patients in Contra Costa, eastern Alameda and southern Solano Counties. It includes a network of more than 1,000 primary care and specialty physicians, nearly 6,000 employees, medical centers in Concord and Walnut Creek, including Contra Costa County’s only trauma center, and a Behavioral Health Center. John Muir Health also has partnerships with Tenet Healthcare/San Ramon Regional Medical Center, UCSF Health and Stanford Children’s Health to expand its capabilities, increase access to services and better serve patients. The health system offers a full-range of medical services, including primary care, outpatient and imaging services, and is widely recognized as a leader in many specialties – neurosciences, orthopedic, cancer, cardiovascular, trauma, emergency, pediatrics and high-risk obstetrics care. 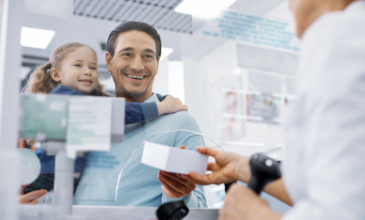 The Urgent Care scheduling feature on the home page enables new and current patients to quickly schedule a same-day appointment for non-emergency needs in just a few clicks. 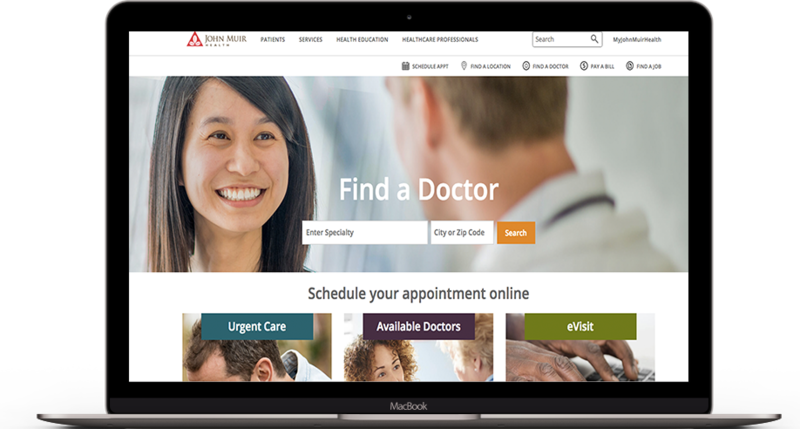 The doctor scheduling feature on the home page detects your location and the current time so that the nearest doctors with the soonest-available appointments are displayed first. You can filter by specialty, location, and time of day. A re-imagined navigation creates clear paths for different audiences to find relevant content and provides easy access to tasks such as finding a doctor, paying a bill, finding a job, and more. 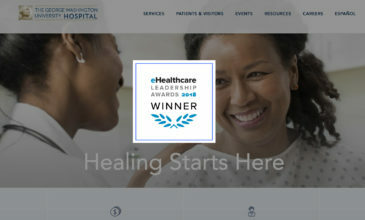 This project has really been focused on giving patients what they want from a healthcare website–better tools to make managing healthcare quick and easy. Throughout the engagement, the complete focus of the John Muir Health team has been centered on how to improve all interactions for their audiences. The new site has moved from a static content site to an experience that is targeted to the needs of patients in all stages of their individual health journeys. See more of the John Muir Health story.